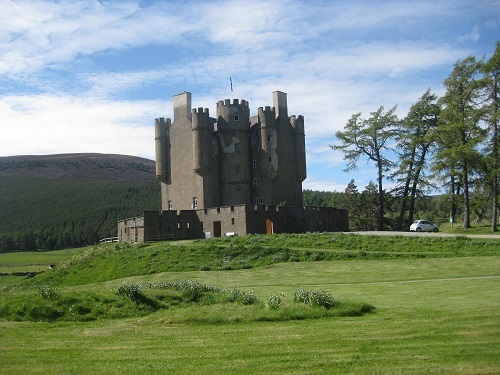 In 2007 the community of Braemar took over the operation of Braemar Castle from Invercauld Estate. Ten years on, much has been achieved but there is much still to be done. We are grateful for the support we have received in the past from Historic Scotland (now Historic Environment Scotland), Cairngorms Leader Fund, Aberdeenshire Council, the Cairngorms National Park Authority as well as from private donors.